In this fun version of the classic board game you have to collide two of the same Mahjong tiles to make them disappear. Your aim is to remove all tiles and clear the playing field. Can you finish all levels and set a new high score? 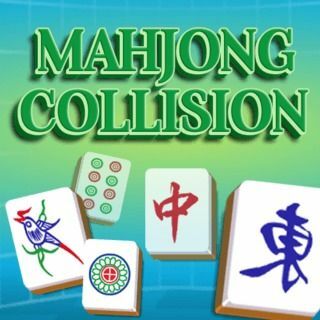 Mahjong Collision - Find Mahjong Collision in our vast HTML5 games catalogue. Only the best and newest HTML5 games for all audiences. Guaranteed success with Famobi.